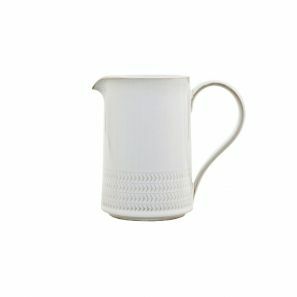 The newest range from Denby, the Natural Canvas collection is handcrafted and beautifully glazed. Strong and durable pottery to prevent chipping and scratching. 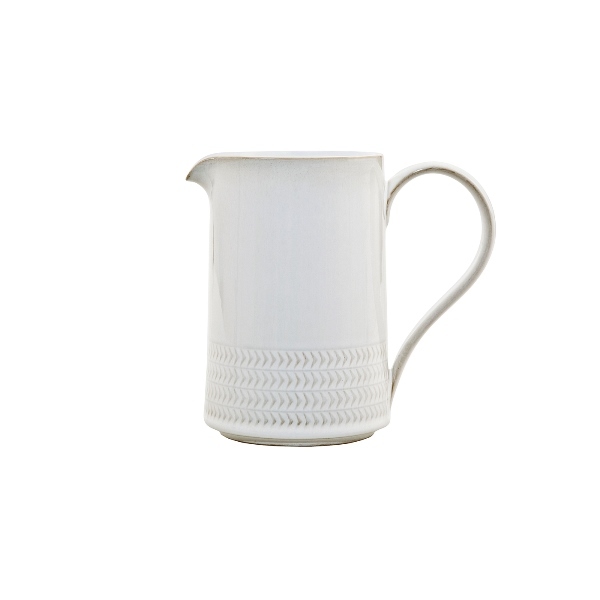 Natural Canvas in a stylish neutral colouring with chevron textured patterns, a throwback to Denby’s earlier era. Oven, microwave, freezer and dishwasher safe. Please allow up to 28 days for Delivery in some exceptional cases.